Raised by a family of wolves, feral child Mowgli must abandon his home when the fearsome tiger Shere Khan hunts him. 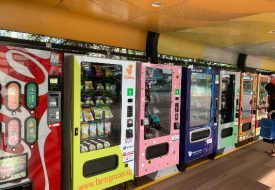 For many, grooving to the merry tunes of “Bare Necessities” and flamboyant antics of the characters from Disney’s 1967 animated film, The Jungle Book, is a childhood memory. This musical introduced children to a wild world of fun, centred on the ‘feral’ child Mowgli, who was raised by a family of wolves and other (amusing) animals such as Baloo the bear and Bagheera the panther. In 1994, a live-action version of The Jungle Book was released by Disney. That more mature version of The Jungle Book starred an adult Jason Scott Lee (of “Hawaii Five-0” and Dragon: The Bruce Lee Story) as an older Mowgli who’s back in ‘civilised’ colonial India and gets embroiled in the hunt for a lost treasure. This month, Disney is releasing yet another incarnation of The Jungle Book. Another live-action film, this is a sort of a darker reboot featuring the child Mowgli. Shere Khan, voiced by Idris Elba of Star Trek Beyond, learns of Mowgli’s existence and vows to hunt him down and eliminate him. Mowgli, who grows up in the thick of the jungle, comes to be known among the animals as the “man-cub”. 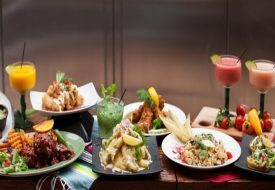 In such savage surroundings, there are several seductive and sinister elements that lie in wait. 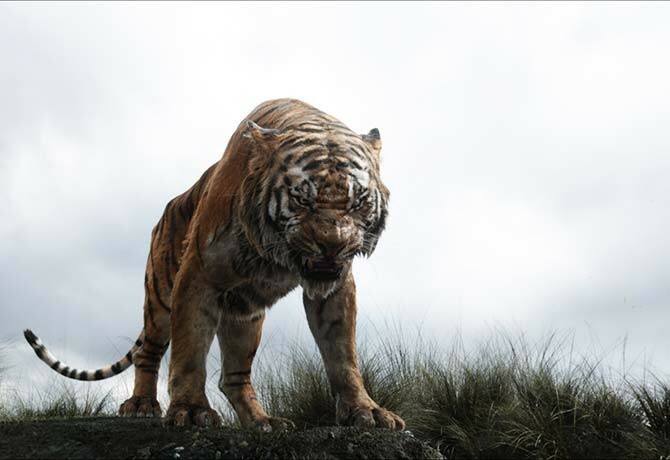 Among these dangers, the fearsome tiger Shere Khan (voiced by Idris Elba of Thor and Star Trek Beyond) — who has a particular hatred for Man — learns of Mowgli’s existence and vows to eliminate him. 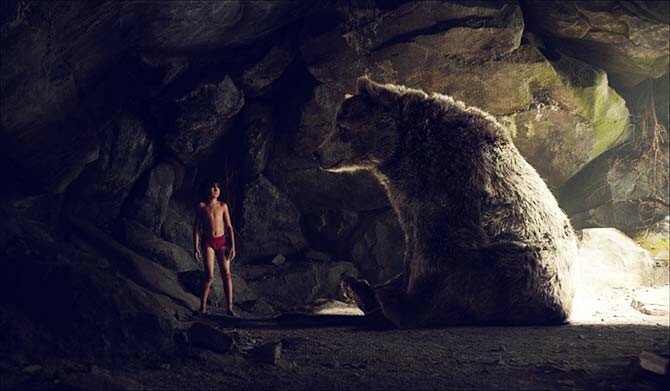 In an attempt to flee, Mowgli abandons his home and soon embarks on a journey of self-discovery. Guided by stern mentor Bagheera (voiced by Ben Kingsley, famous for Gandhi and Schindler’s List) and the free-spirited Baloo (voiced by Bill Murray of Groundhog Day and Ghostbusters), the wolf-boy has to navigate the territory, as well as the schemes of various nefarious individuals. What about the intentions of the seductive serpent Kaa (Avengers star Scarlett Johansson) and the smooth-talking ape King Louie (Christopher Walken)? More will be revealed as the plot progresses. Based on Rudyard Kipling’s original story, The Jungle Book movie channels a more mythic and intense quality, said director Jon Favreau, who also helmed Iron Man and Iron Man 2. “There are white-knuckle moments in the movie when you wonder, ‘What’s going to happen to this kid?’ We play with a tone that has a lot more jeopardy and where survival isn’t necessarily a given,” he shared. These mythical and mysterious elements also lead to a sense of mortality for the young boy — one that he takes to the edge. The free-spirited Baloo (voiced by Bill Murray) guides Mowgli on a journey through the jungle to escape Shere Khan. While there is a pervading feeling of the ominous, Favreau assures us that this live-action film is still a Disney film. 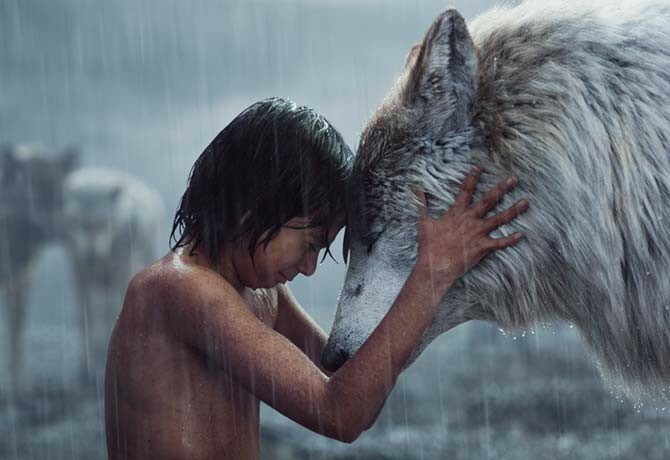 Newcomer Neel Sethi, 12, is described by Favreau as, “[having] the same emotional and physical qualities that Mowgli had in the ’67 animated version”. The boy actor apparently had “a good sense of fun and humour”, according to the director. Meanwhile, Oscar-winning screen legend Walken adds to the potent chemistry of the film. According to the visual effects company (known for The Lord of the Rings) WETA’s Dan Lemmon, the character of King Louie was inspired in part by Walken. “We studied his performances while recording, as well as [his] other films like Pulp Fiction and True Romance… He has certain peculiarities. He’ll lick his lips occasionally when he’s talking and there’s something specific about his lower lip,” Lemmon revealed. With Walken as the charming yet unpredictable King Louie and the rest of the stellar cast, as well as multi-dimensional backstories and suspenseful action, The Jungle Book may well turn out to be an ode to those who grew up in a more innocent and whimsical time, yet have had to age to face up to a grittier, darker world — a paradox. 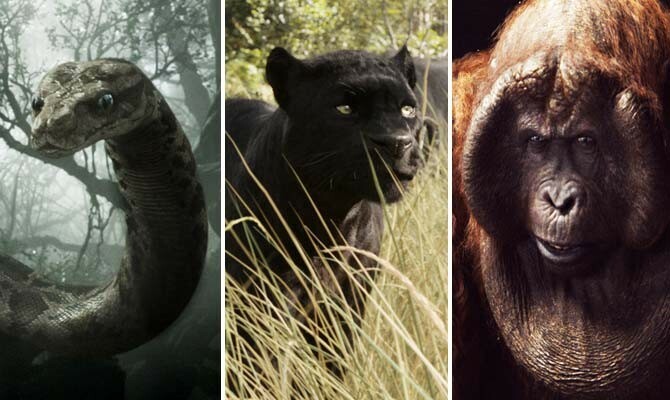 Here are some interesting facts about characters you’ll meet in The Jungle Book. In the 1967 animation, Kaa the snake appears as male and is goofier. Scarlett Johansson voices Kaa in the new film, and she appears to be a temptress. Acclaimed actor Ben Kingsley considered the character’s physicality when recording. For instance, when Bagheera is calm, Kingsley liked to be seated and relaxed at the microphone. The character of this Gigantopithecus (an extinct genus of ape) is partially-inspired by Christopher Walken, who often licks his lips when talking and exhibits other little quirks. A version of this article appeared in the print edition of Weekender, Issue 149, April 1 – April 14, 2016, with the headline ‘A darker & more action-packed Jungle Book’.